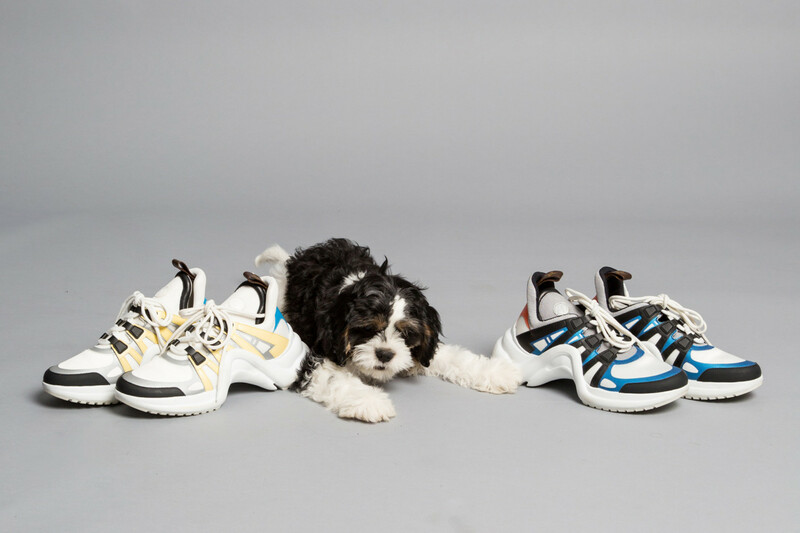 For years, the world has poked fun at dads for a variety of things—from corny jokes to an inability to keep up with pop culture. 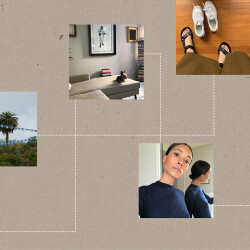 But in 2018, we’re definitely backtracking on one thing in particular: style. 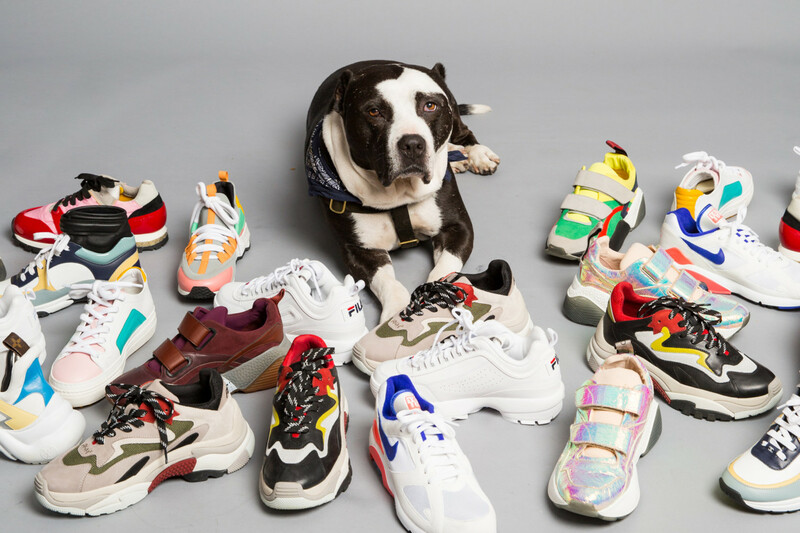 First it was jeans, then it was caps, and now “Dad style” sneakers are everywhere, with thick soles, big logos, and retro-like details courtesy of Balenciaga, Nike, and more. 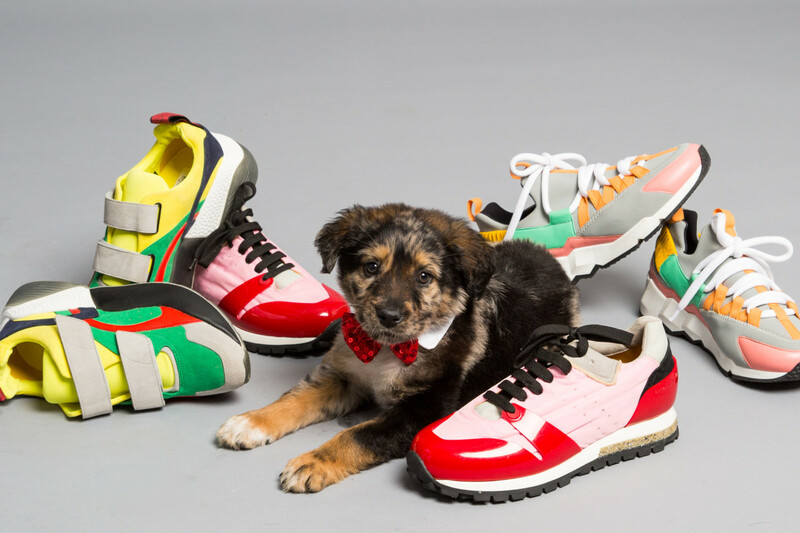 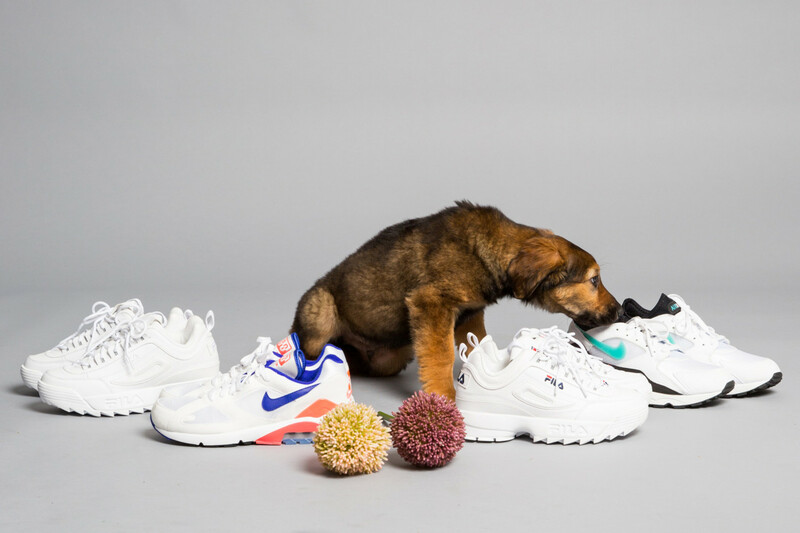 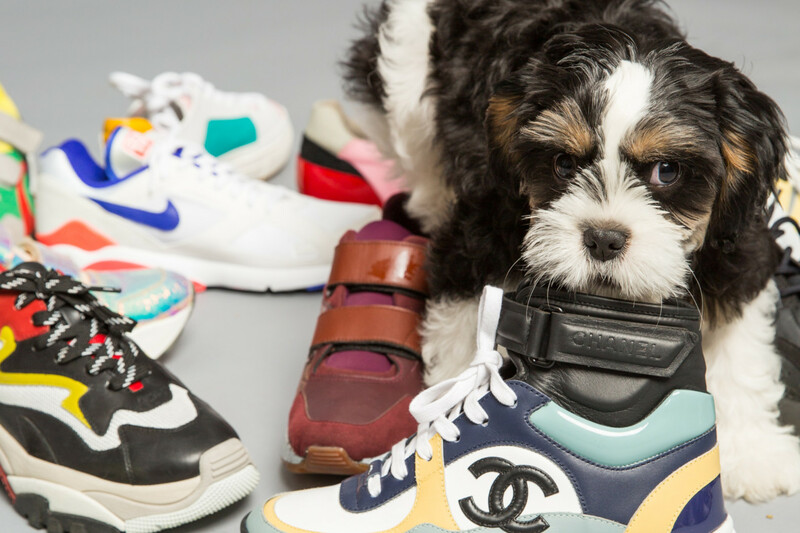 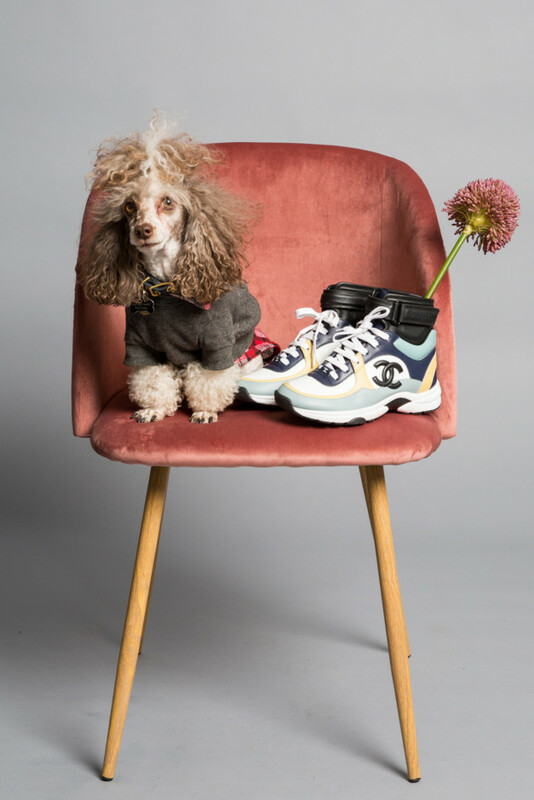 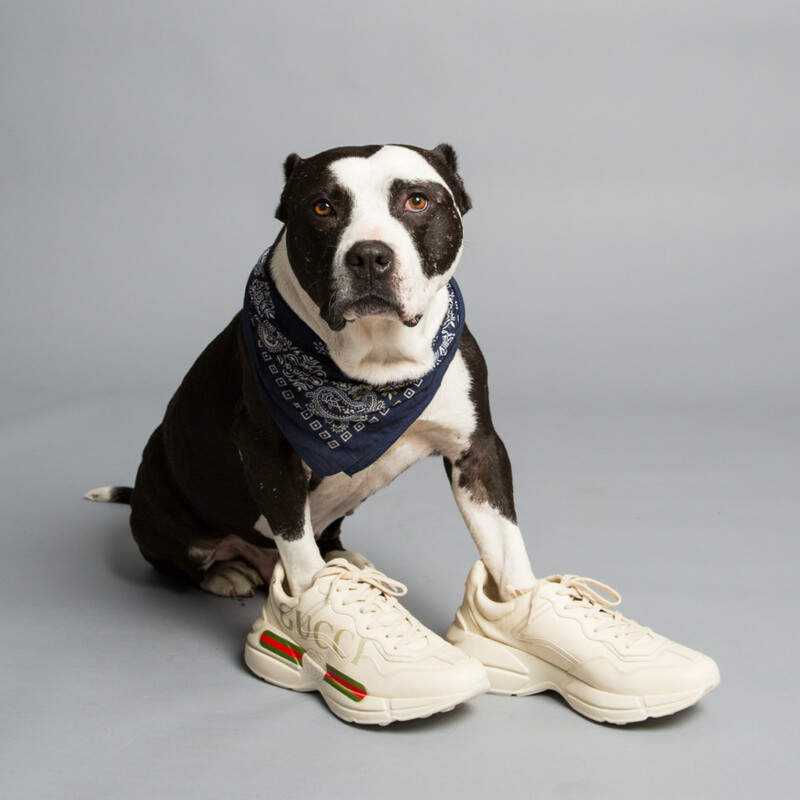 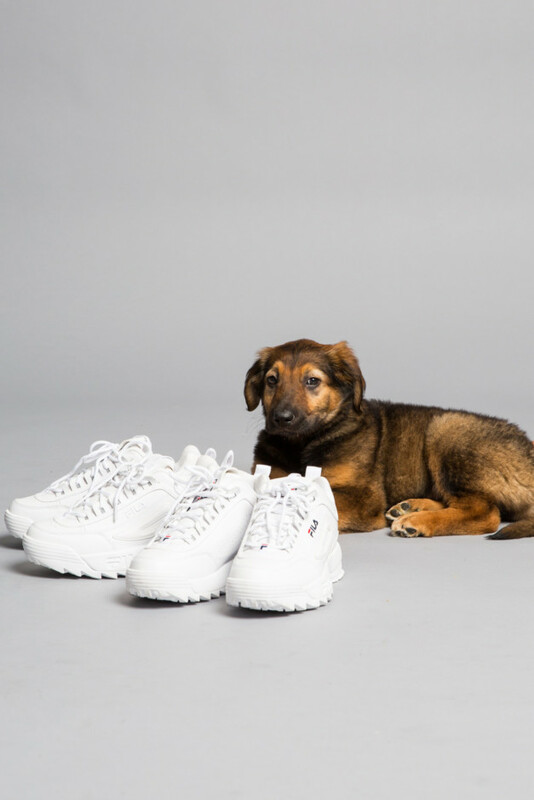 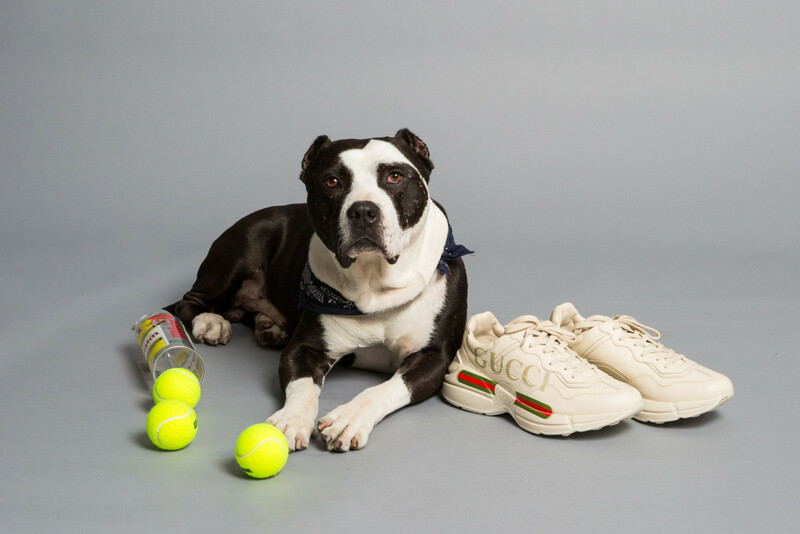 We’ve perused through enough closets to know that this trend isn’t going anywhere anytime soon, but should you need some convincing on just how cute these kicks can be, we recruited a few dogs to show ’em off. 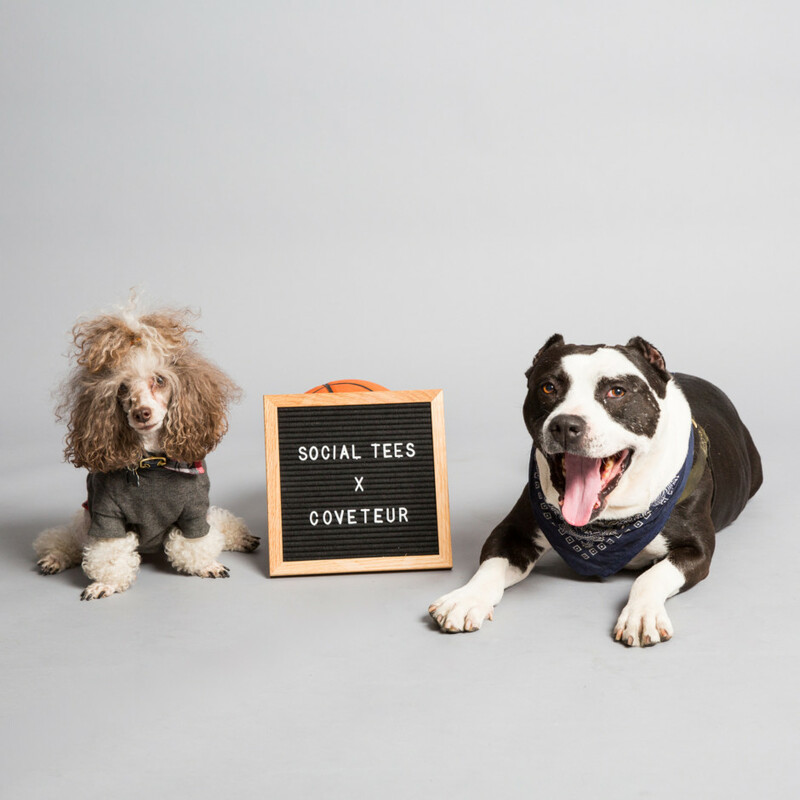 In honor of Father’s Day, take a peek and shop some of the styles ahead, modeled by a few adorable—and very good!—rescue dogs from Social Tees.